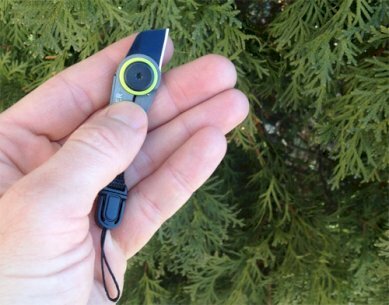 Daily Carry is all about tools that integrate easily into your lifestyle. The GDC Zip Blade is designed to do just that. 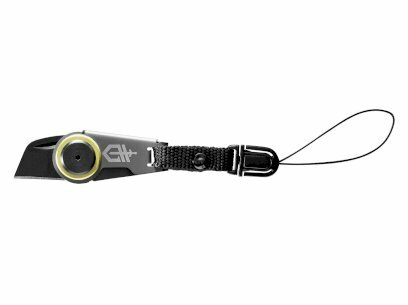 This light but tough fine edge utility blade includes a fob for attachment to the zipper of a backpack, seat bag, or coat. The quick-release clip allows for the tool to be easily removed and reattached, and the blade features a frame lock for safety. 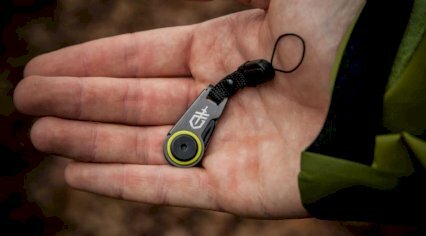 Having this tool on your pack will get you out of more jams that you’ll be able to count, and even when it’s not in use it just looks damn good.